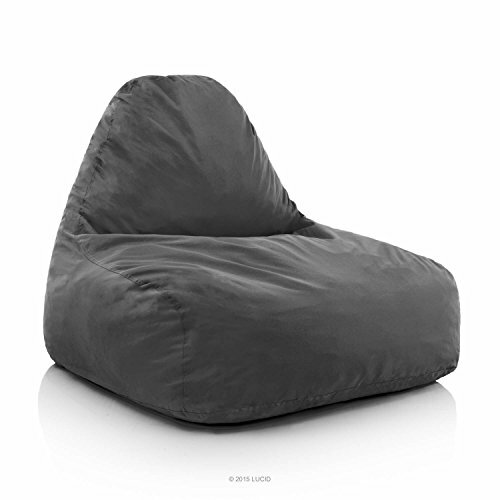 LUCID Oversized Shredded Foam Lounge Chair!! Great Deal! !